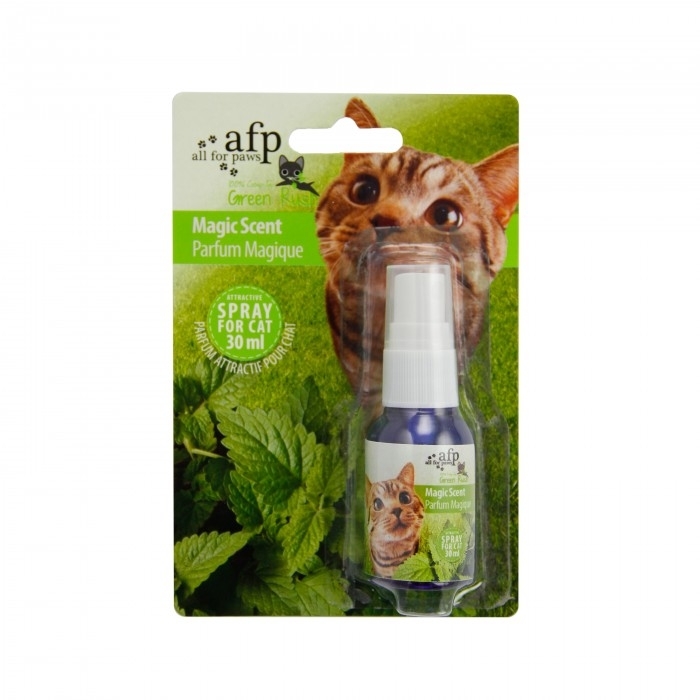 Natural catnip spray that can be used on any toy to encourage your cat to play! 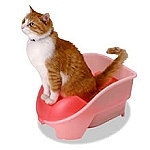 Irresistible catnip spray for your cat. Spray it on toys and scratchers and watch them go wild!